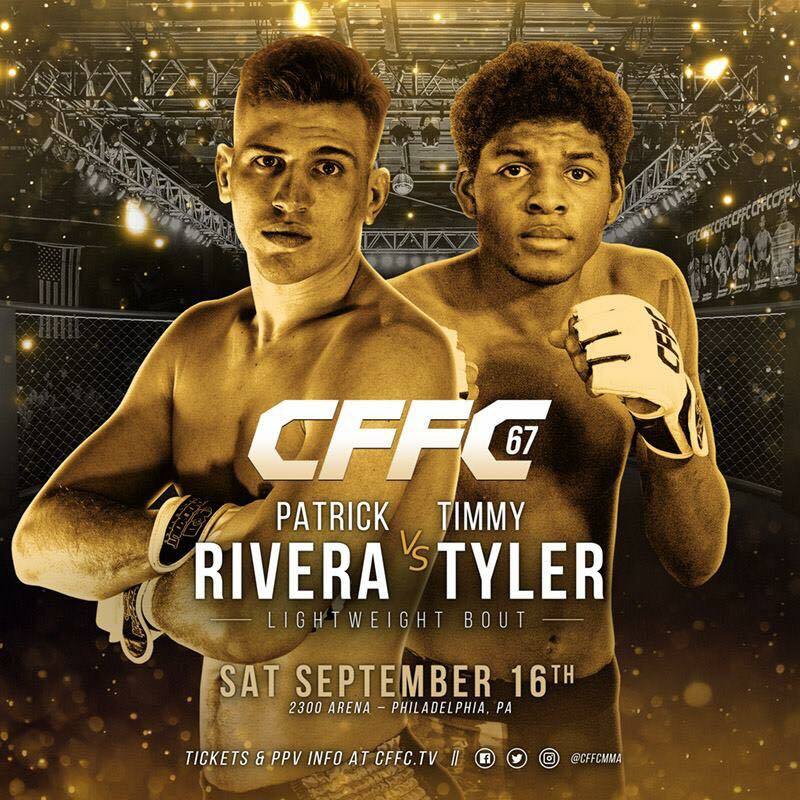 Timmy Tyler will look for his first professional mixed martial arts win when he competes at CFFC 67 next Saturday, September 16, at the 2300 Arena in Philadelphia, Pennsylvania. 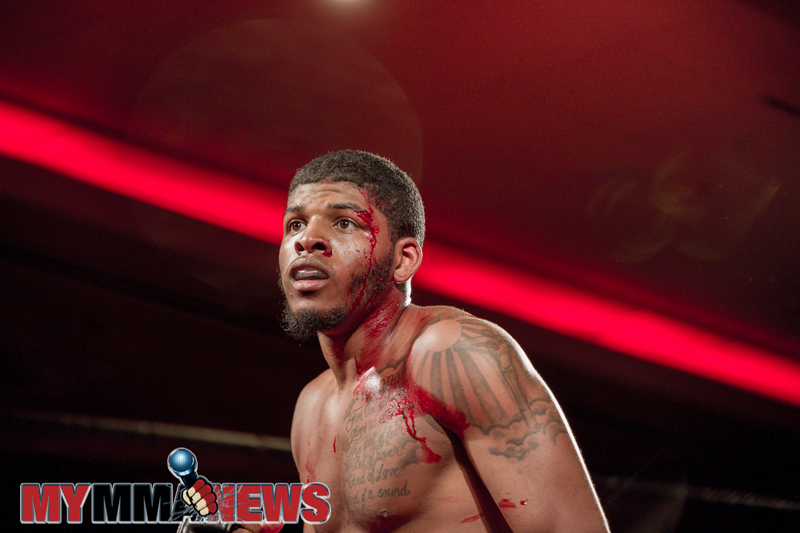 Tyler is coming off a third round submission loss in his first pro fight against Elijah Harris at Art of War 2, but is primed and ready to get back on track at Cage Fury Fighting Championships. After the fight with Harris, Tyler got on the microphone and was very respectful of his opponent, however he was not so polite in calling of a former foe. Tyler explains why he flipped the switch and called out the Dill Brothers and if the beef still exists. Tyler then proceeds to talk about his upcoming CFFC 67 opponent, Patrick Rivera, who he will take on at 155 pounds. Lastly, Tyler talks about training with UFC lightweight Paul Felder, and has a plethora of teammates, friends, and coaches that he would like to thank.